REACHING OUT. RAISING UP. MAKING A DIFFERENCE, TOGETHER. Passion for customers, a family spirit and personal commitment to build connections and communities. 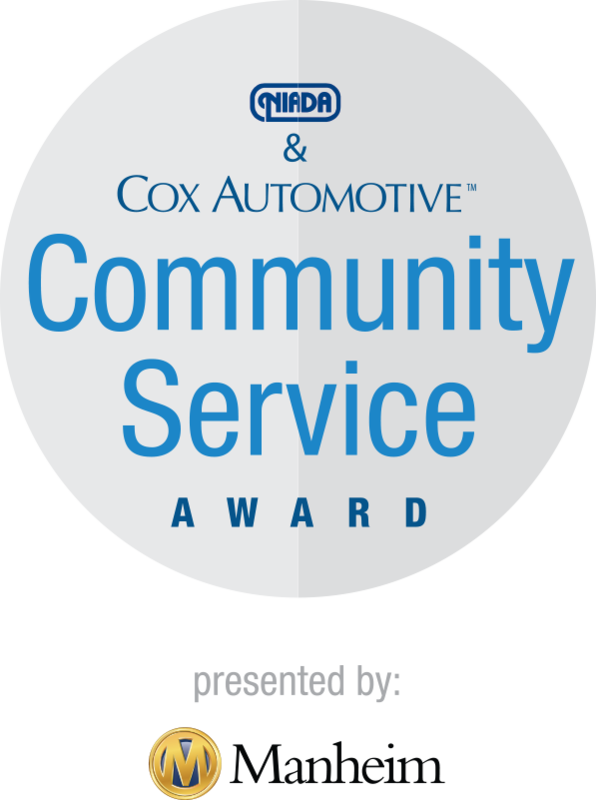 We’re asking you to nominate an independent dealership that reflects this shared view of our business. The selected dealership will receive $10,000 for a charity of their choice. In addition, the dealership will be recognized during the annual NIADA Convention & Expo.